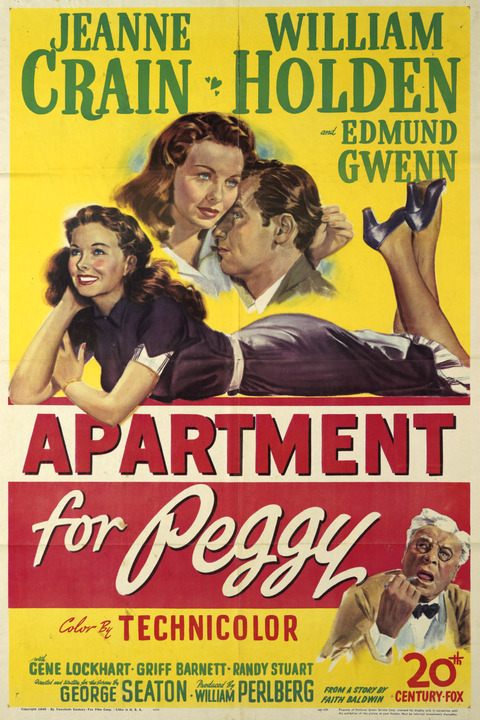 Apartment for Peggy is a 1948 film about a depressed professor whose spirits are lifted when he rents part of his home to a young couple. It was based on the novelette An Apartment for Jenny by Faith Baldwin. Campus exteriors were filmed at the University of Nevada, Reno.